Each year we have hundreds of cats pass through our doors. Over the years we have helped thousands of animals find their forever homes. We believe education is key in promoting animal welfare. The whole reason we were founded was to help the plight of the feral cat problem in Guernsey. There were 34 colonies in all when we started, all of which needed neutering! Discover more about what we do for animals in Guernsey and why we formed in the first place. If you would like to help us why not get involved by volunteering or fundraising. Find out more here! If you would like to help us so that we can continue to help animals in need, please consider donating here. 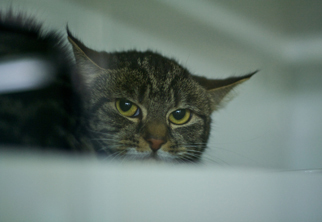 Find out more about the cats that we have helped, what feral cats are and why we are working so tirelessly to help them and why it is so important to neuter your pets. Meet some of the cats that we have helped. PLEASE NOTE: this section contains images that some people may find disturbing. What exactly is a feral cat and why do we need to hep them? 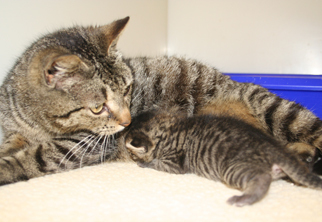 Find out all about why we work so hard with the feral cat population on Guernsey. Why should you neuter or spay your pets? There are more reasons then you may think! 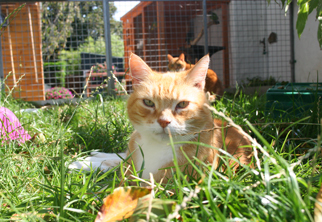 Our main aim is to reduce the population of unwanted cats in Guernsey. To do this we educate owners on why their cats should be neutered. We also offer a neutering service to people who cannot afford it themselves. By doing this we hope to reduce the amount of accidental feline pregnancies. If you cannot afford to have your cat spayed or neutered, please call us on 07781 101052. As well as this we also trap feral cats, treat them for fleas and worms and neuter them. This stops in-breeding which causes health problems. The life of a feral cat can be tragic. Basic treatments that domestic cats receive such as flea, worm and ear mite treatment, are luxuries that feral cats do not receive and suffer the consequences. On-top of all this we also take in cats, rabbits and dogs in need. We provide any veterinary care/medication they may need as well as lots of attention and tlc until we are able to find new homes for them. Guernsey registered charity no. 214.